If your business is planning to build a new facility, whether it's an office building, hospital, factory, or hotel, you'll be working with a commercial architect. To help you get the most out of your initial consultation, the Rochester, NY-based Pardi Partnership Architects PC has come up with a few important pointers to keep in mind when preparing for the meeting. Clear Expectations: You’ll want the consultation with your potential commercial architect to be the beginning of a collaborative relationship. Establish a clear set of expectations before the meeting, including your business' budget, your goals for the construction project and the time frame you'd like to see it completed in. This way, the architect can immediately start working with you on what's realistic and achievable. Bring Examples: Words will go only so far. Bring photographs of some favorite commercial facilities to help give the architect a solid idea of what you're looking for. This can also help them give you a stronger sense of how much the project will cost and how long it will take to complete. Ask About Consultants: In some cases, architects may bring on engineers as consultants to ensure that the project is running smoothly and there are no structural problems. 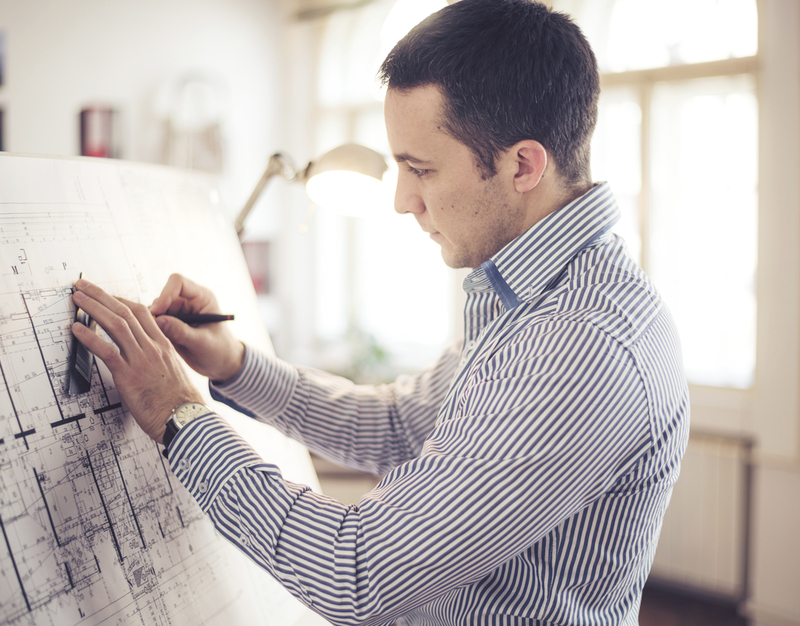 Make sure you ask your commercial architect if he plans to bring on these engineering consultants, and if they will come at an additional cost to you. If you're embarking on a commercial construction project, you’ll want a building design that is functional, aesthetically pleasing, and financially achievable. The team at Pardi Partnership Architects PC has been satisfying clients in greater Rochester, NY, for over 20 years with their ability to execute every step of their commercial projects, from architecture design to construction. Visit their website to see some of their past commercial projects, or give the team a call at (585) 454-4670.